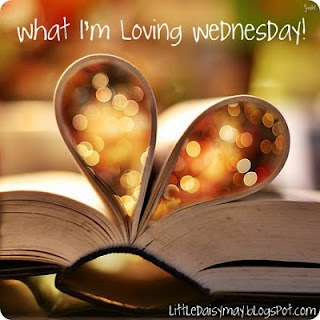 It's Wednesday, which means its Hump Day which means that we are half way through the week!! YAY!! I love this. LOVE it! We did one of these for our Save-The-Dates (see here), obviously on a smaller scale... :), but I love photo strips. So cute! 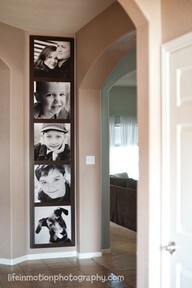 I will definitely do this when we have a family! 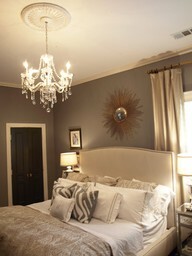 I think The Hubs would kill me....but I looooooooove this headboard!!! 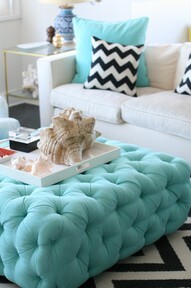 Turquoise = My heart, and adding chevron!??! Yes!! Do I have to say anything?? Just love...the chandelier, the starburst, colors, just love! 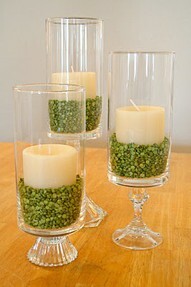 So simple....we actually did similar arrangements on some tables at our wedding. 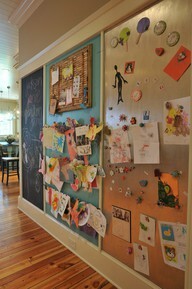 This will be in my future home....perfect place for all the kiddies art work! 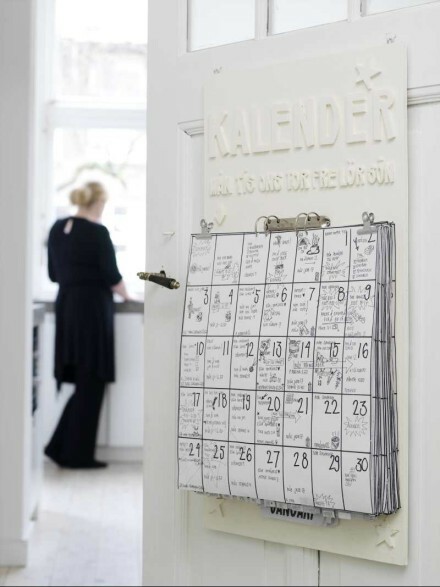 Where can I find this? I need it. 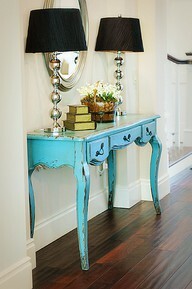 again, my love affair with turquoise! 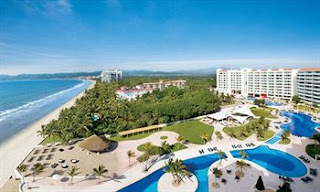 I am loving that in 5 weeks and 3 days I will be here. 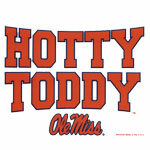 I am loving that in 2 weeks and 1 day college football will be here!!!!!!! Don't get me wrong, I love a free and lazy weekend, but I love having lots of events going on because that usually means being with my favorite people and doing something super fabulous!! So those are my loves and my pintrest loves!! 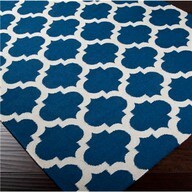 I need to start pinning just about everything you are pinning b/c I LOVE it all! :) Yay for college football! great list, so excited for college football and still jealous about mexico! 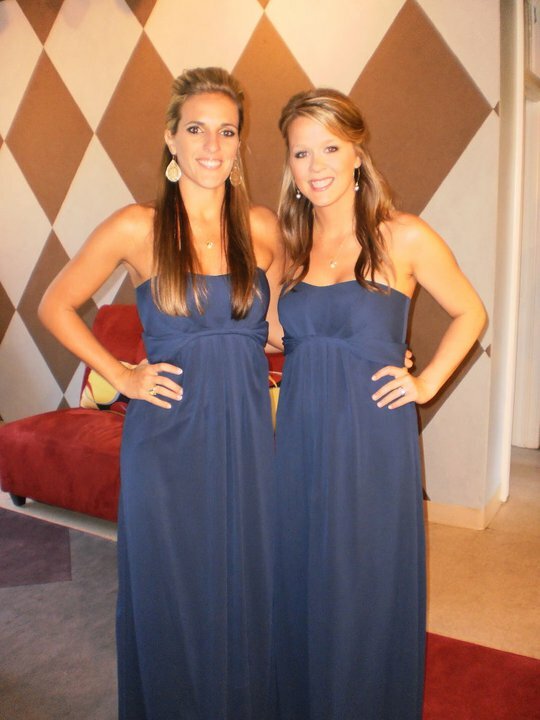 I love your blue dresses! I am obsessed with everything in this post. You've got great taste, my dear! I am excited for college football too... fall is right around the corner! Ahh! I am also loving your whole blog in general. I found it through the linkup and had to become a follower. I look forward to reading the rest of your posts! Agreed! I ran across your blog from The Vintage Apple, and it looks like we have a lot in common! 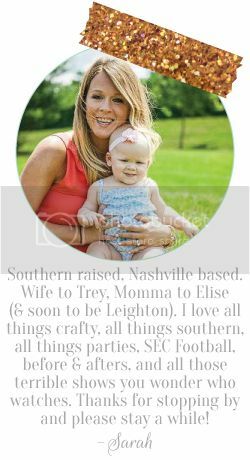 Yay for college football, especially the SEC. I live in ACC country now, but I love my true southern teams! 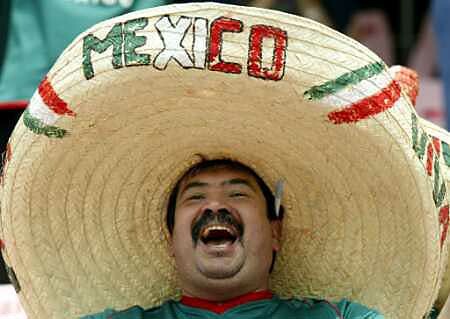 I am so excited about college football too!!! I want that backsplash in my life right now! That really would be a dream come true! So gorgeous! 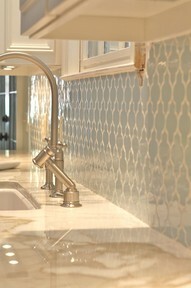 Love all your pinterest finds and I LOVE that backsplash!!! Stopping by from WILW! 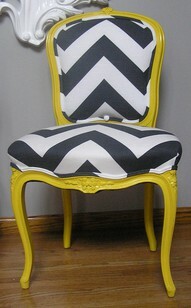 Love your pinterest finds, I am in love with chevron right now too! 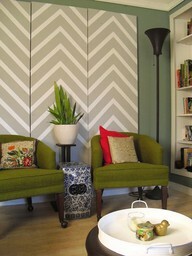 so lovely...i love everything chevron too! 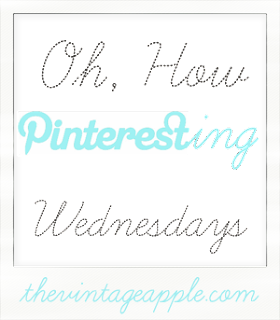 i'm hosting a new pinterest party on fridays and would love it if you'd come link up! Look at homedecorators.com for that white mirror furniture. 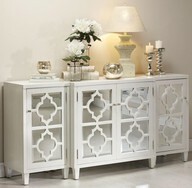 Look at homedecorators.com for that white mirrored furniture.